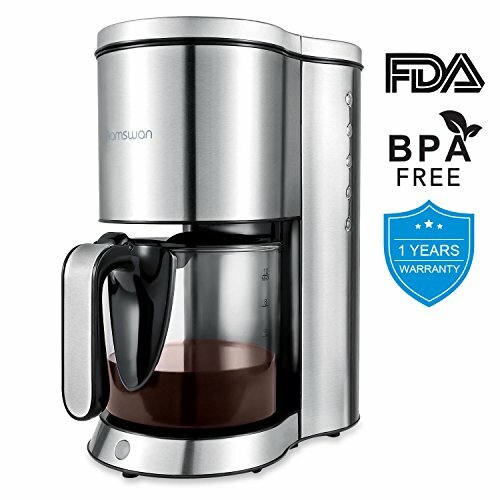 HAMSWAN AD-103 Drip Coffee Maker emulates manual brewing process to a maximum extent, preventing commonplace uneven extraction and weak coffee. If you have any questions about this product by HAMSWAN, contact us by completing and submitting the form below. If you are looking for a specif part number, please include it with your message.